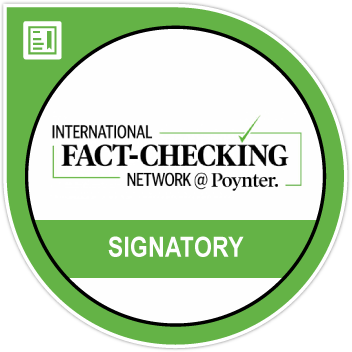 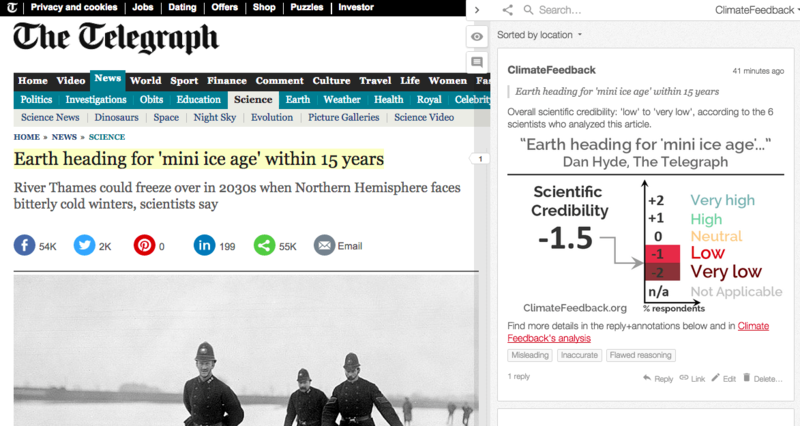 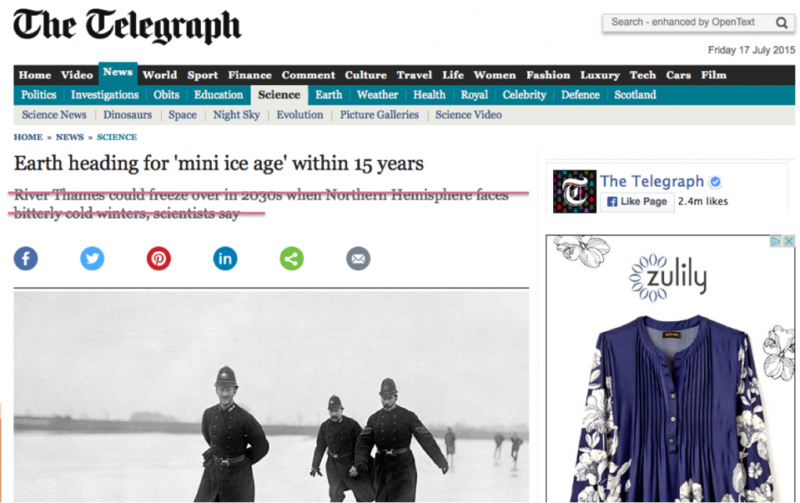 A few days after Climate Feedback published an analysis of Dan Hyde’s article “Earth heading for ‘mini ice age’ within 15 years”, the Telegraph made major modifications to the original article and issued a correction. 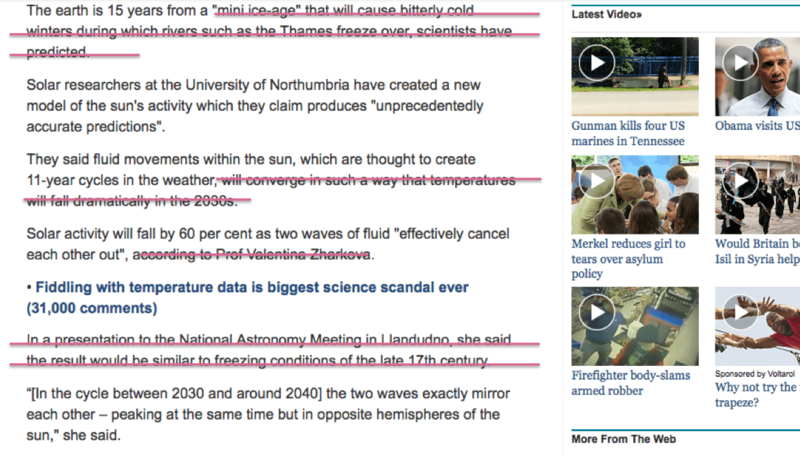 The author withdrew 5 sentences including the subtitle “River Thames could freeze over in 2030s when Northern Hemisphere faces bitterly cold winters, scientists say”. 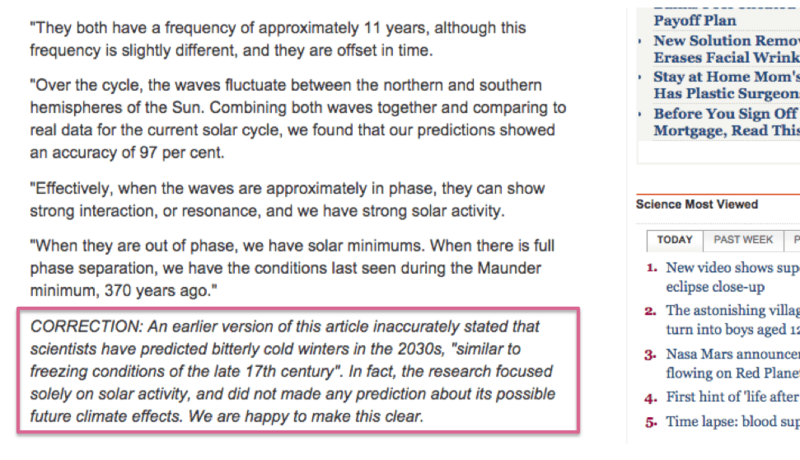 The article has been modified in such a way that there are no longer any statements to support the idea of an imminent ice age.